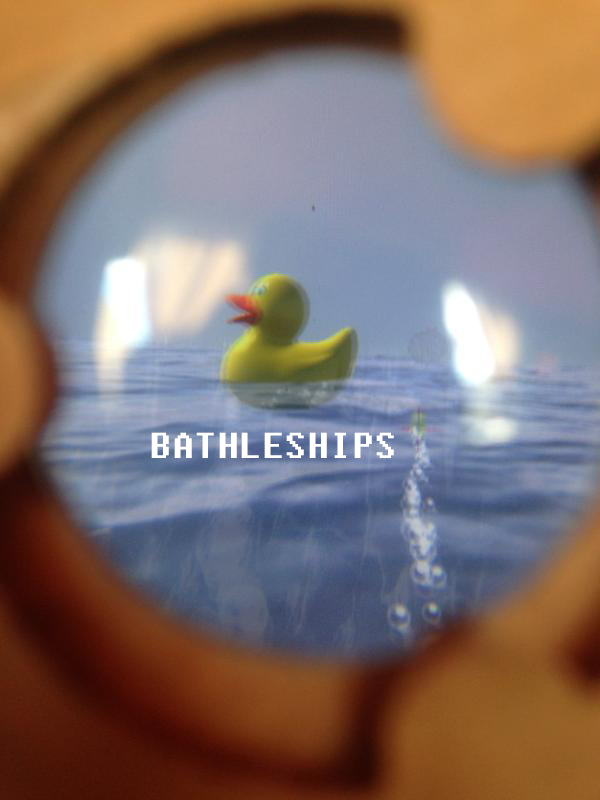 Frigate about those other VR games, buoy do we have a game for you, seas the day and enjoy Bathleships! It’s a game of duck and skill where you have to sink the boats and avoid hitting the family of ducks out for a paddle. There’s only one problem: Your weapons are jammed to auto fire so you’re forced to sink or swim. Ignore the pier pressure to play a more popular title and stick with this game made by Useful Slug in Loading Bar in just under 24 hours. It’s aboat time you stopped reading this description, dive in and get the game for free! Compatible with Google Cardboard / Oculus Gear VR many other Virtual Reality gizmos that put lenses between your eyes and your phone.